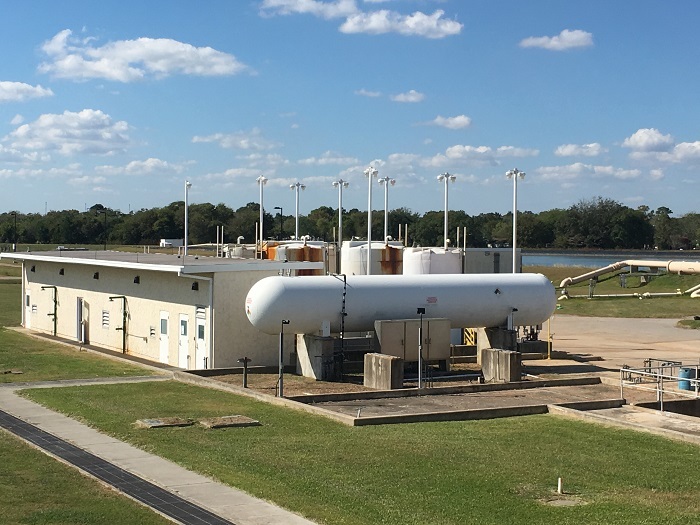 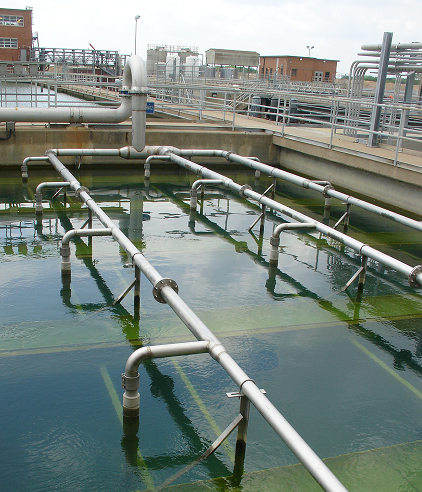 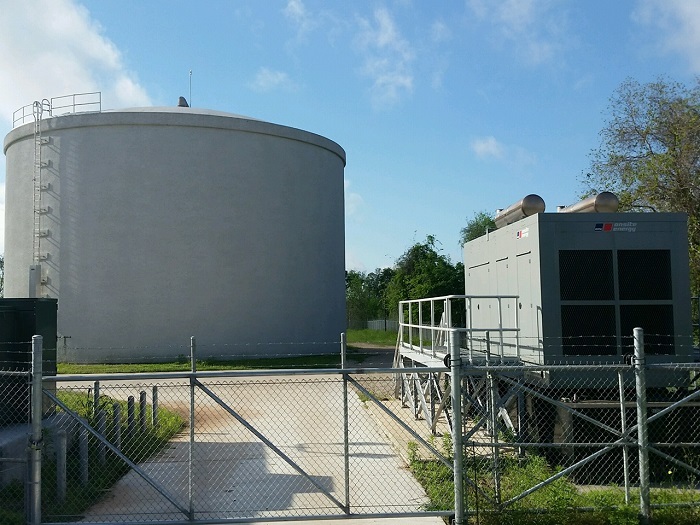 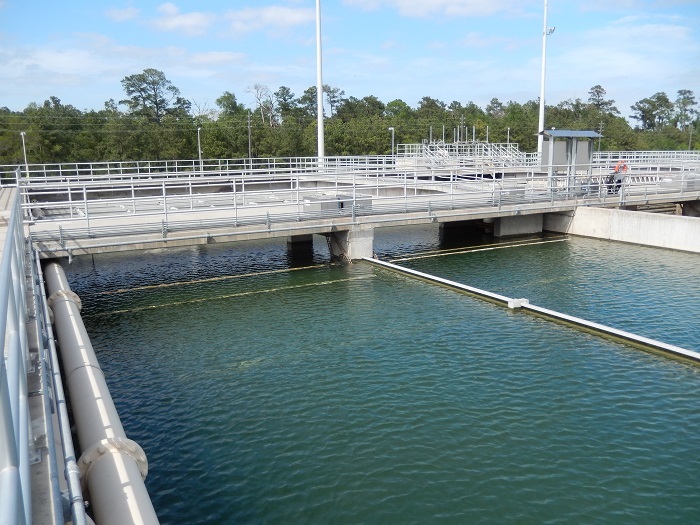 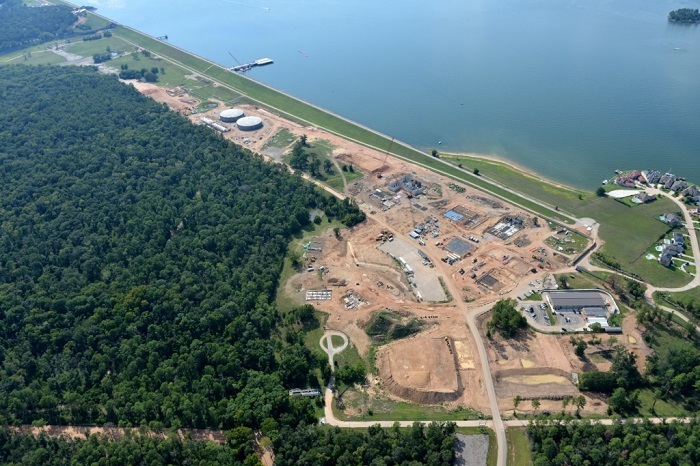 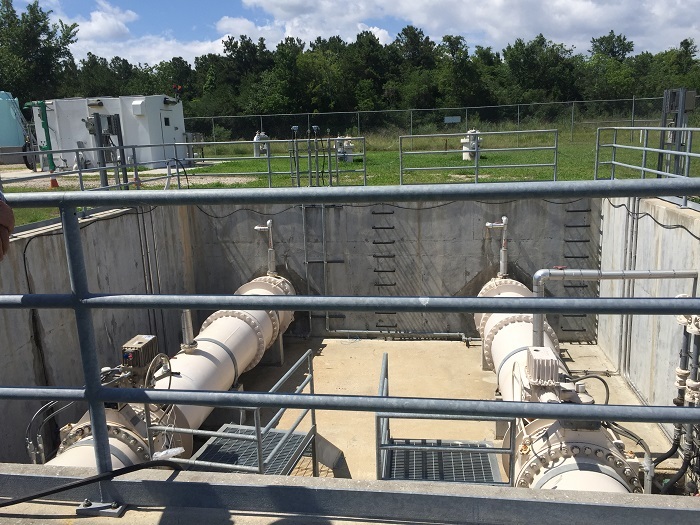 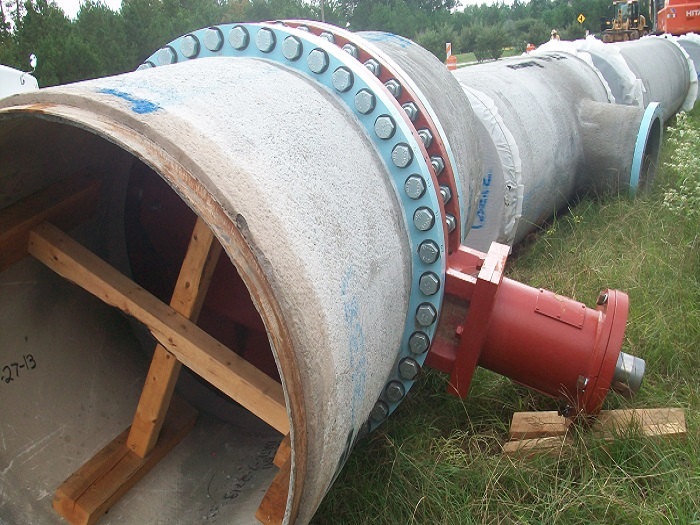 The purpose of this project and its 108-inch diameter water transmission lines is to transmit treated surface water from the expanded Northeast Water Purification Plant to the Acres Homes Pump Station and to supply water to regional water authorities to meet the Harris-Galveston Subsidence District mandates. 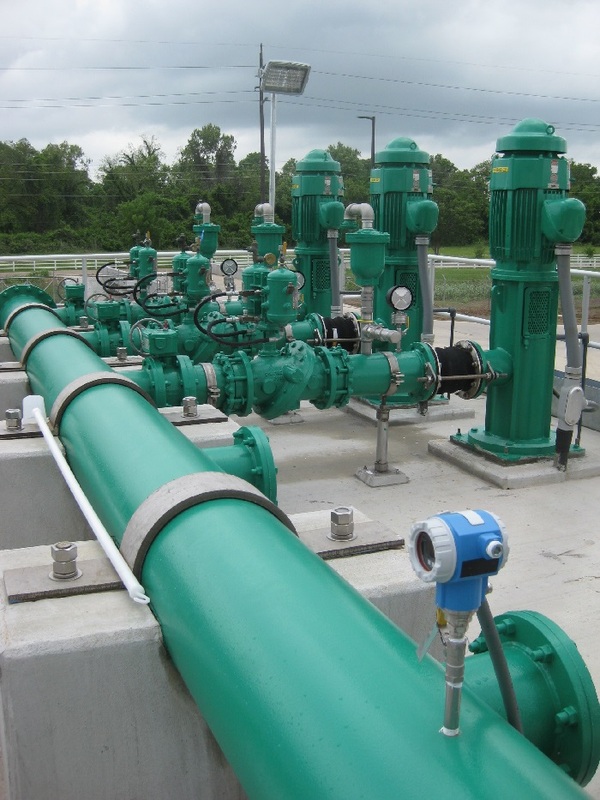 KIT has been involved in five segments of this project. 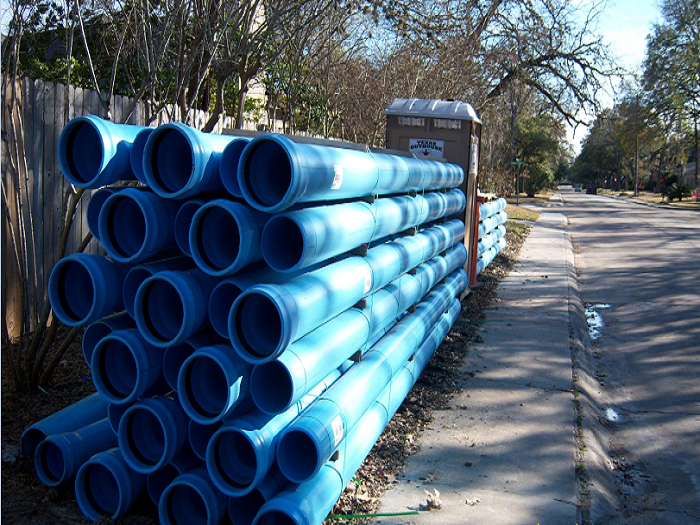 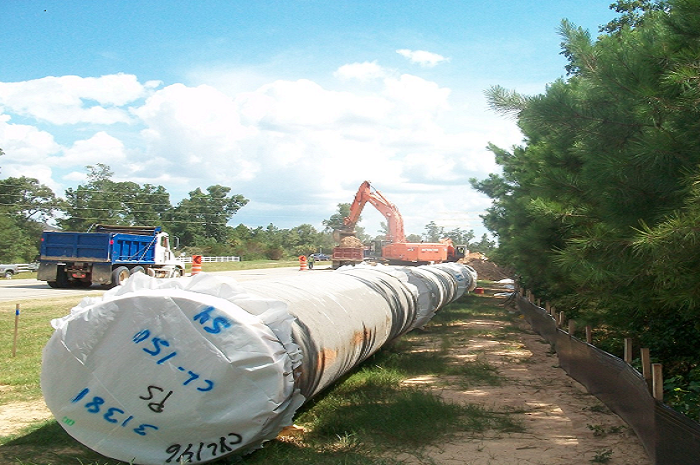 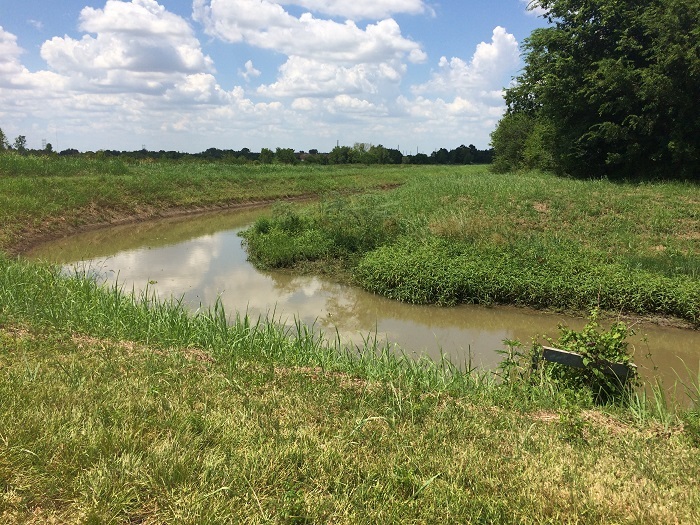 KIT is currently designing approximately 1.4 miles of 108-inch diameter water transmission line from Milner Road to Aldine Westfield Road with a major channel crossing across Greens Bayou. 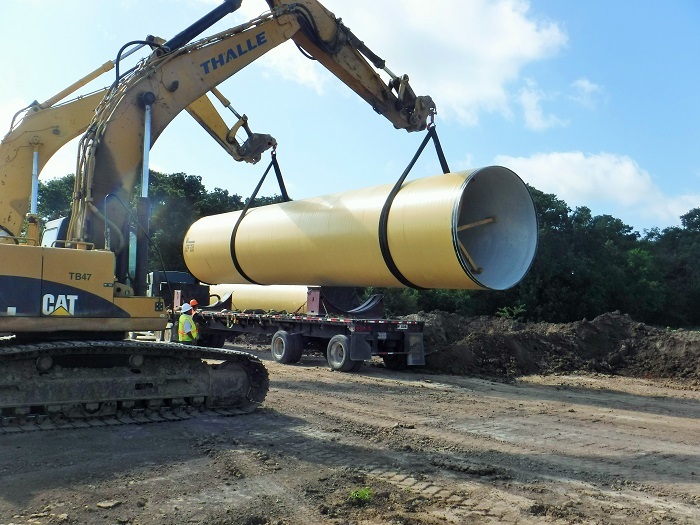 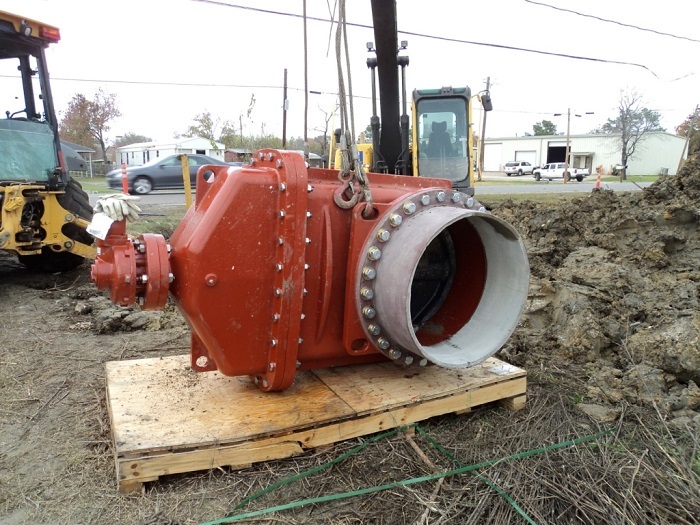 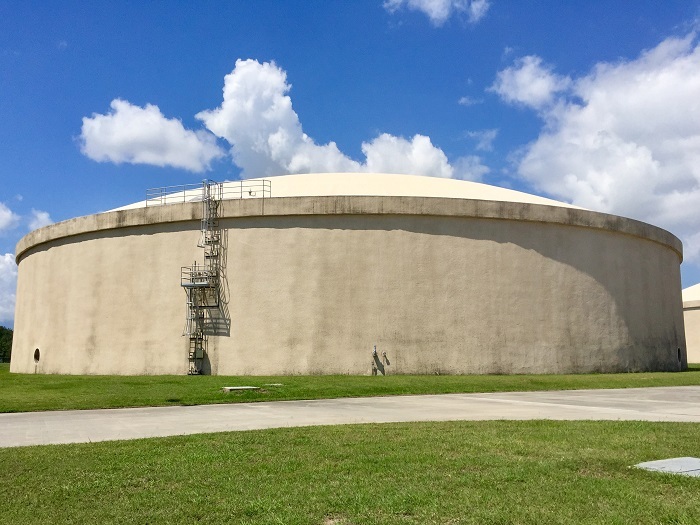 KIT is a key design team member of four other 108-inch diameter water transmission line segments (John Ralston Road to Bellow Falls Road, 10,000 LF; Vickery Drive to Milner Street, 8,700 LF; Aldine Westfield Rd to Greendale, 8,400 LF; and Greendale to Imperial Valley Drive 6,400 LF).